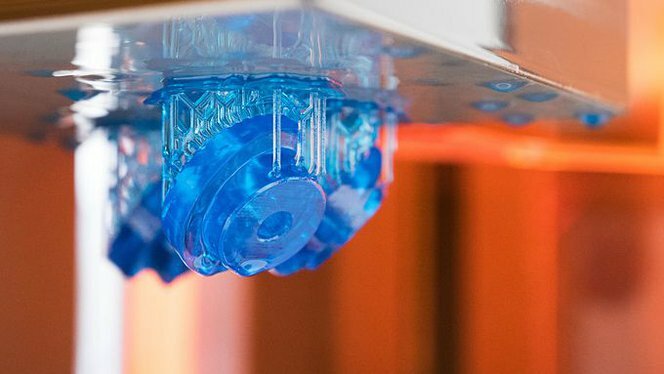 Find opportunities to use 3D printing to reduce costs and lead times in manufacturing–from small-batch production to tackling inefficiencies on the production line. Follow along step-by-step for thorough instruction, or pick and choose individual resources most relevant to your needs or learning style. 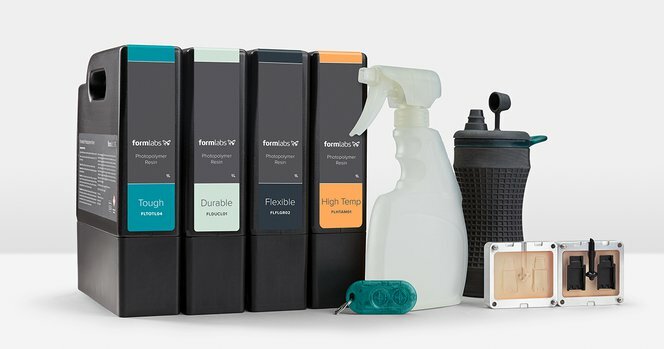 Gain a deeper understanding of the properties and functions of each Formlabs resin and learn which are best for your applications. 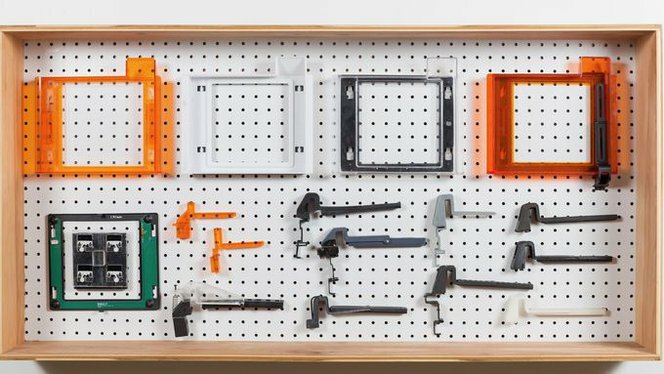 Learn to print parts in Tough Resin for prototyping strong, functional parts and assemblies that will undergo brief periods of stress or strain. 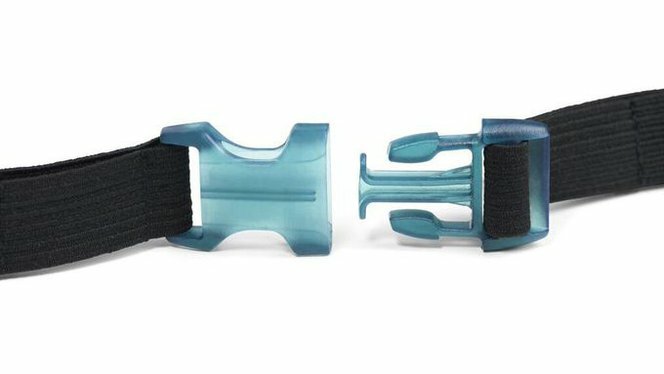 Learn to use glass-reinforced Rigid Resin to produce parts requiring high stiffness, resistance to deformation, and a polished finish. 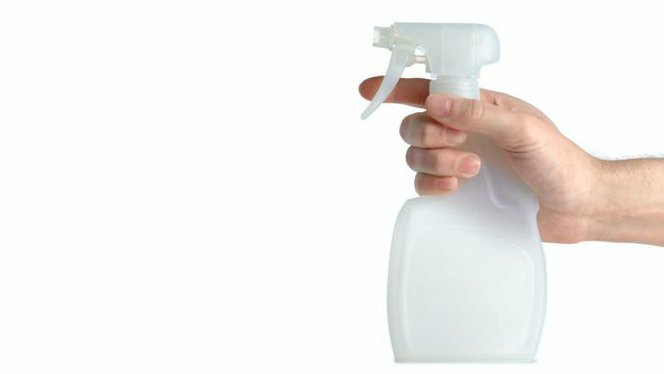 Learn to use Durable Resin to print parts with a smooth, glossy finish and high resistance to deformation. 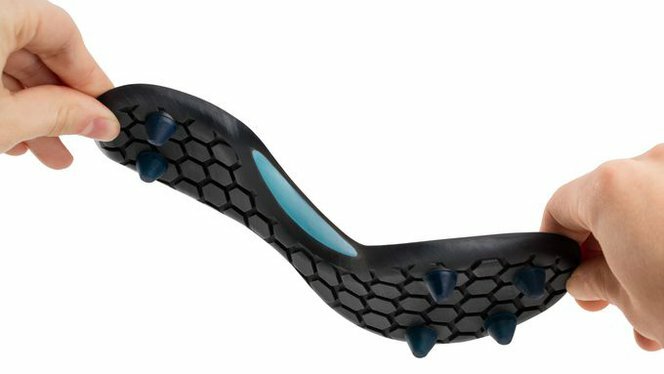 Learn to use Flexible Resin to print parts that bend and compress, simulate soft-touch materials, and more. 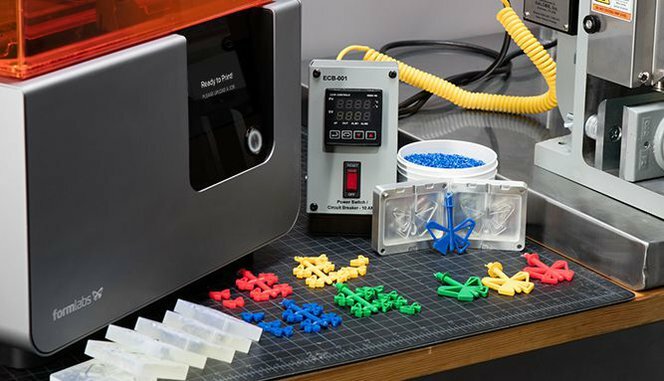 Learn to use High Temp Resin to print models for environmental testing, or create molds and masters for production processes like casting and thermoforming. 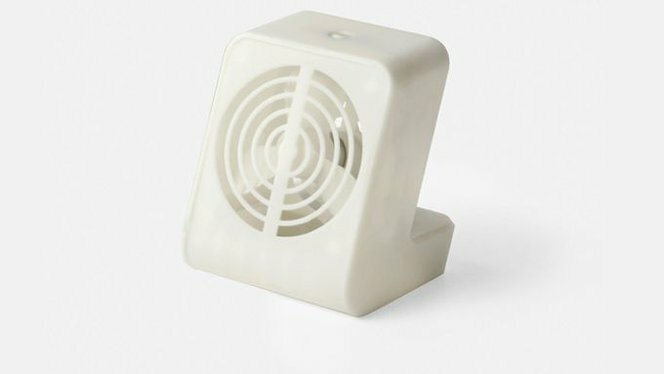 Learn to use Grey Pro Resin to print high precision concept models and functional prototypes, or for parts that will be handled repeatedly. 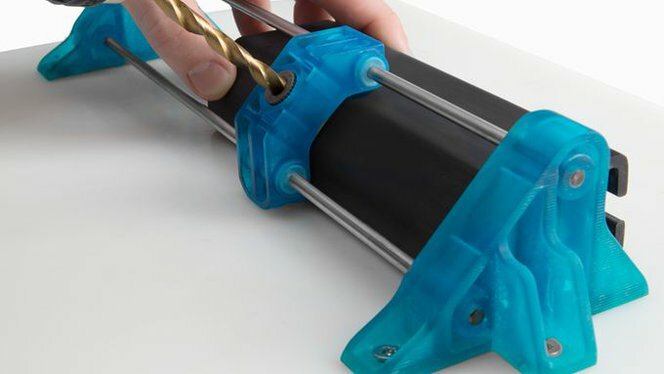 Read this guide to understand the basics of designing jigs and fixtures with 3D printing, and the opportunities for reducing costs and cycle times. 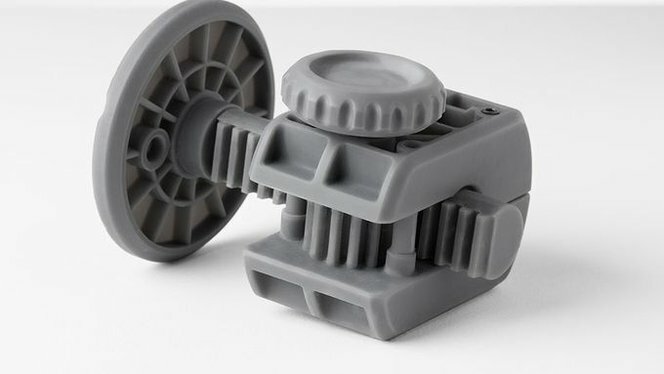 Learn how Pankl Racing Systems employed 3D printing to rapidly manufacture hundreds of custom jigs for a fraction of the cost and lead time of outsourcing. 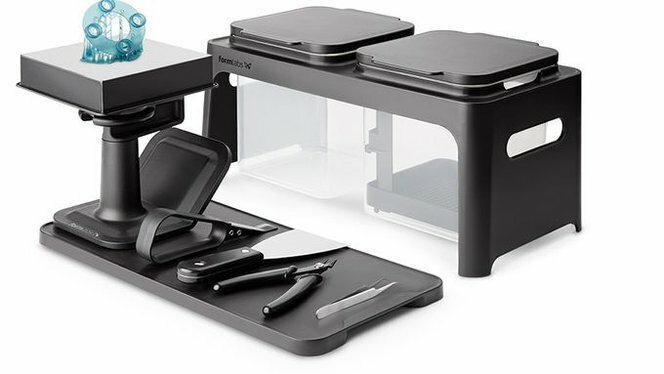 Learn to speed up prototyping, save money, and help bring products to market faster by combining 3D printing and moldmaking in this webinar. 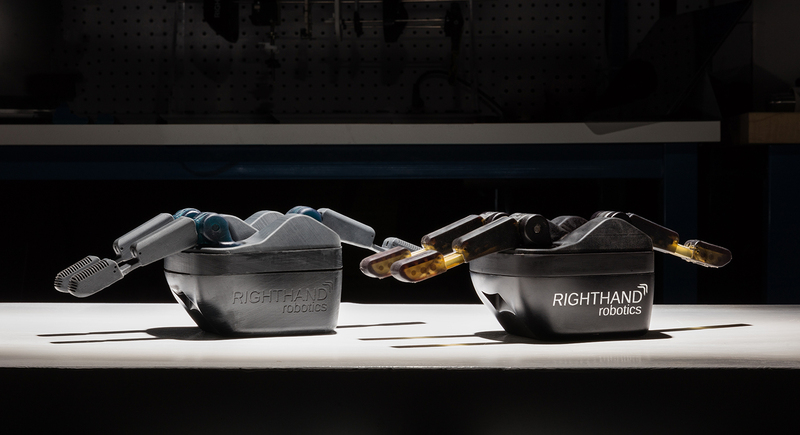 Watch this short video to learn how RightHand Robotics uses the Form 2 to improve their products with agile manufacturing. 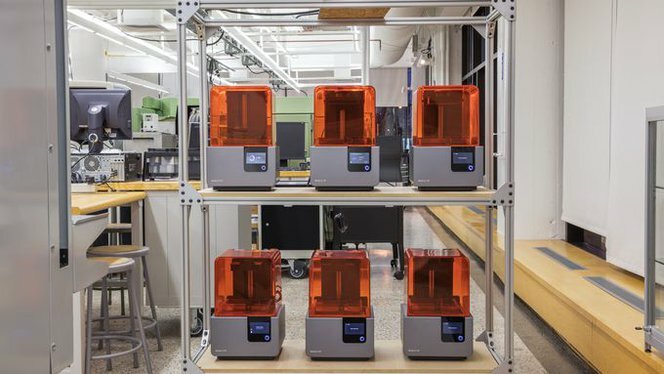 Watch this webinar to learn how we use our own desktop 3D printers in production, from prototyping for manufacturability to printing functioning end-use parts used on the line.